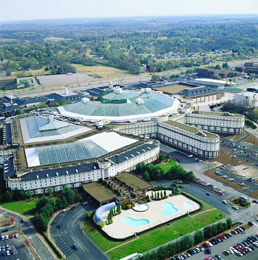 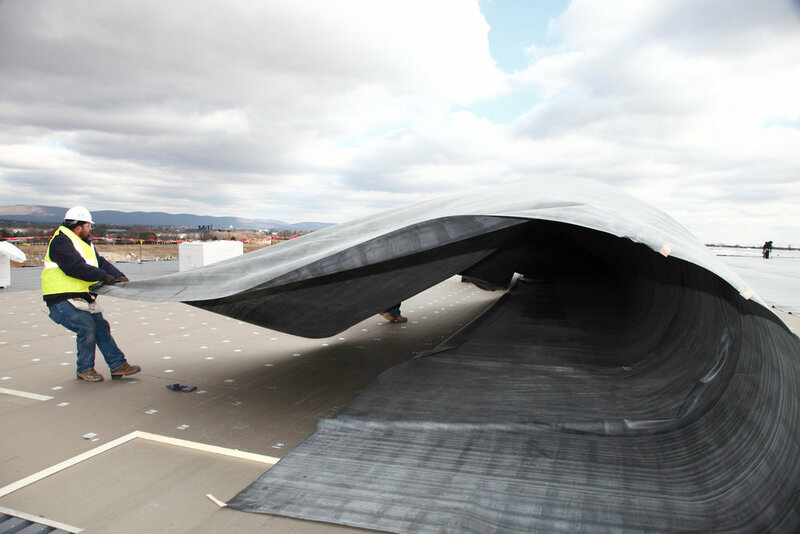 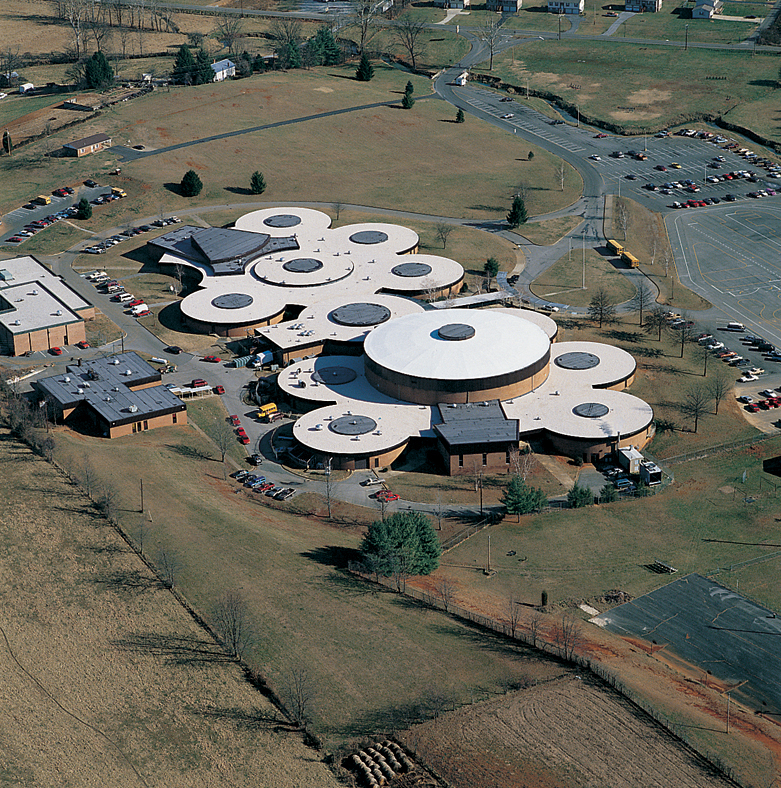 Commercial Roofing Specialists offers EPDM single-ply membranes for your roofing needs. 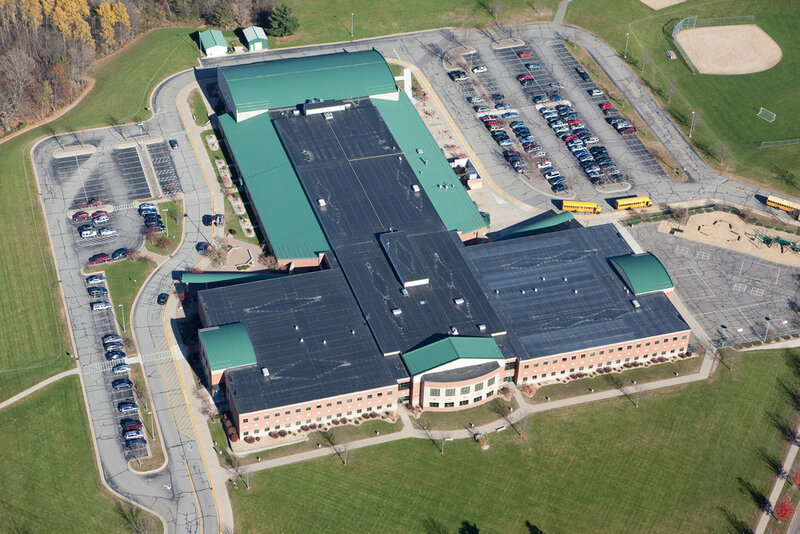 EDPM single ply membranes have been the commercial roofing industry’s material of choice for nearly half a century, and Commercial Roofing Specialists offers the most high-performance, energy-efficient, sustainable and innovative line of EPDM membranes and accessories on the market. 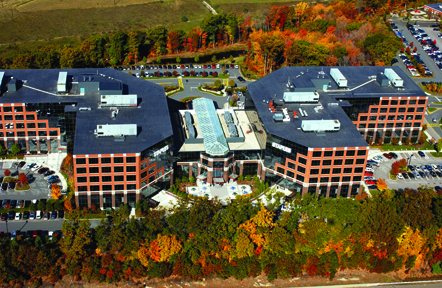 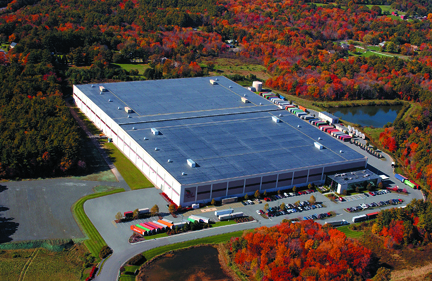 From Factory-Applied Tape (FAT®) for stronger, more dependable seams, to the industry’s only ENERGY-STAR®-qualified EPDM membrane, no one offers versatility and performance like Commercial Roofing Specialists. 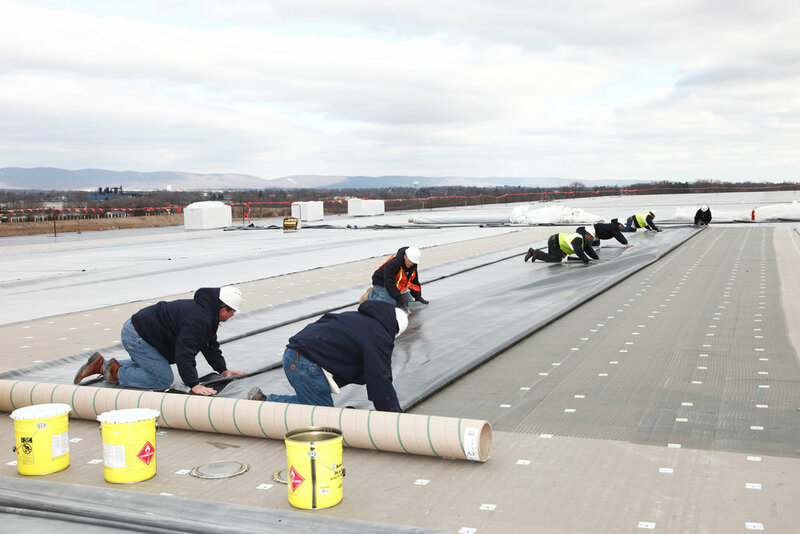 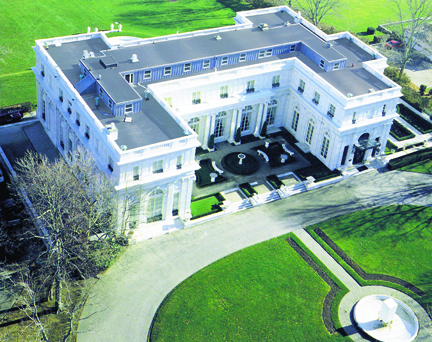 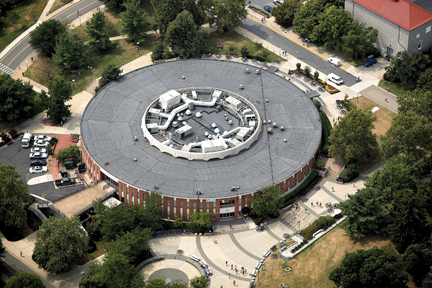 So when you need a sustainable, long-lasting rooftop, look no further than the single-ply membrane with nearly a half-century track record of performance and durability. 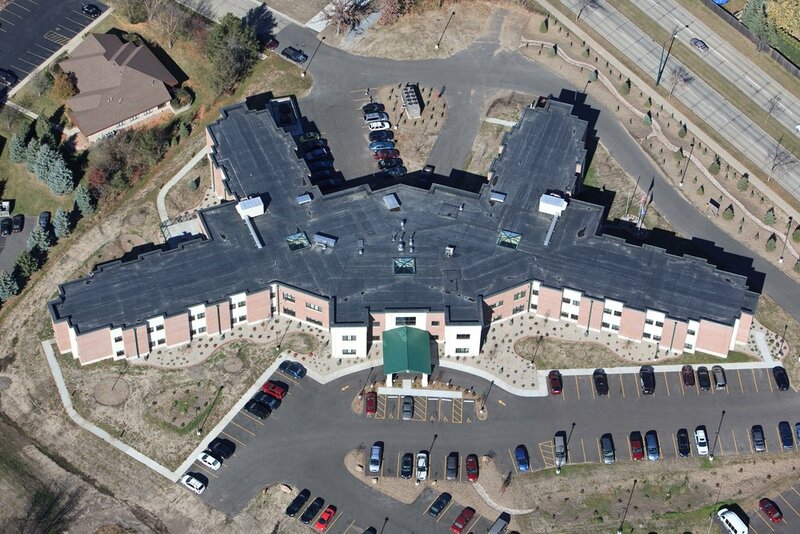 For more information about EDPM and Commercial Roofing Specialists, email or call us at (810) 662-4056.